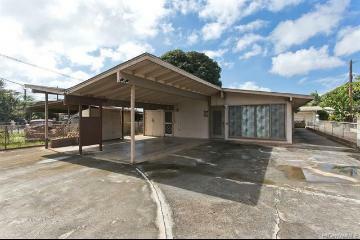 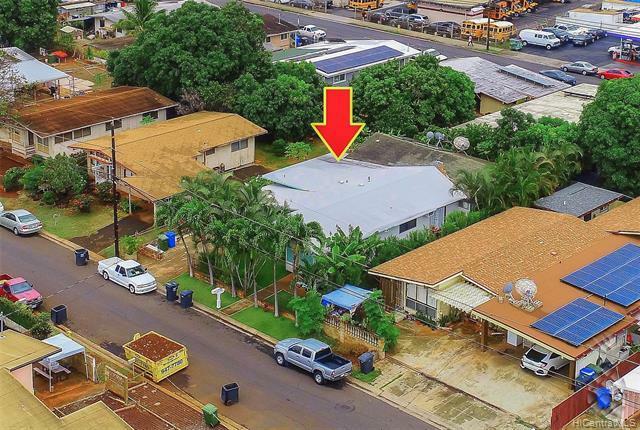 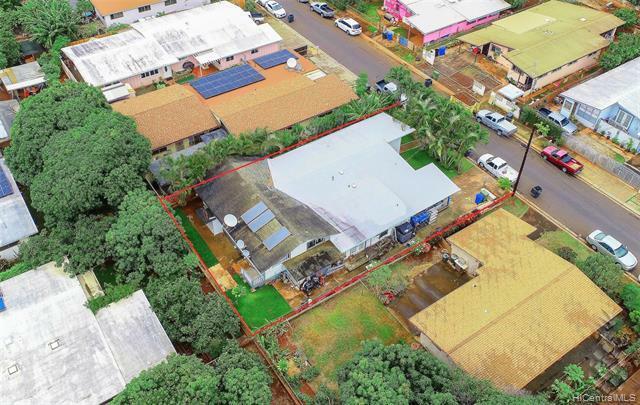 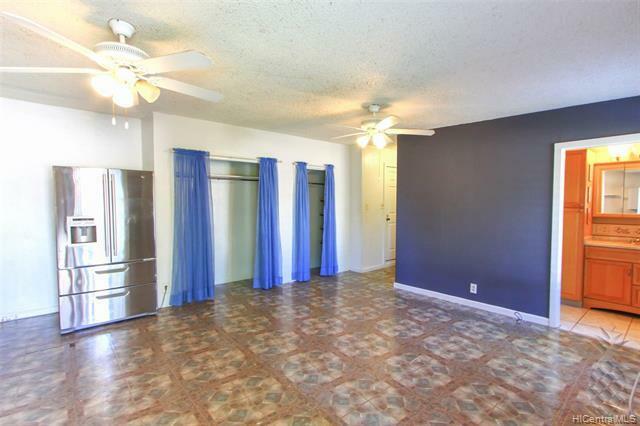 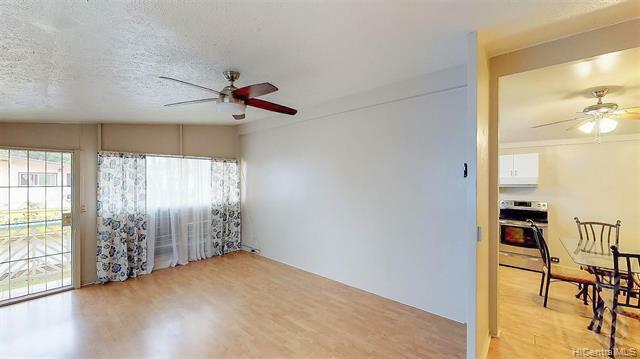 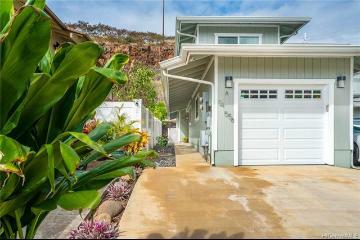 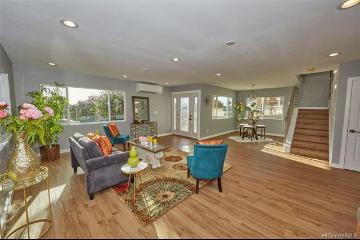 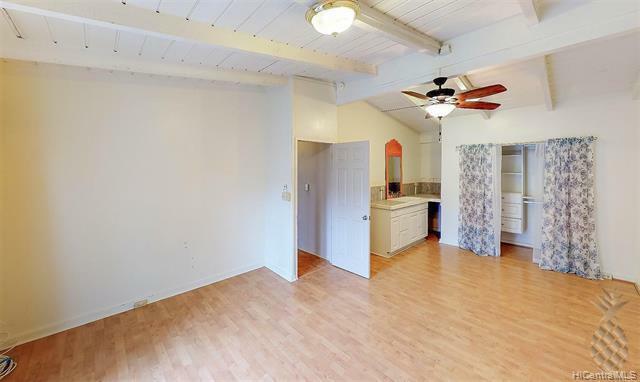 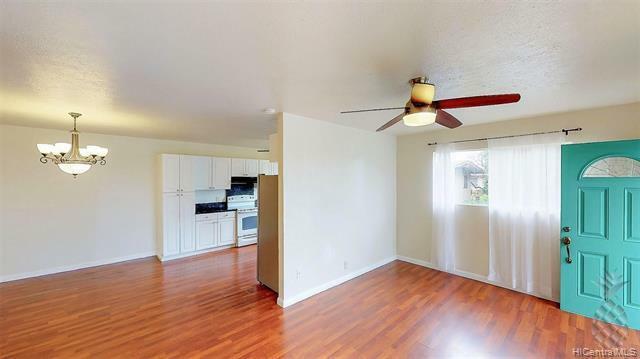 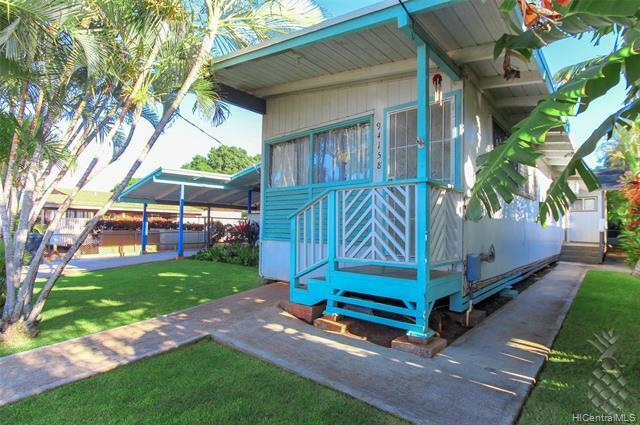 Very unique 5 bedroom 3.5 bath home in the Robinson Heights neighborhood of Waipahu. 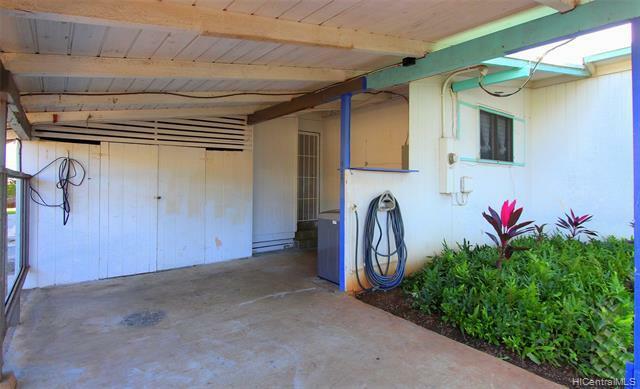 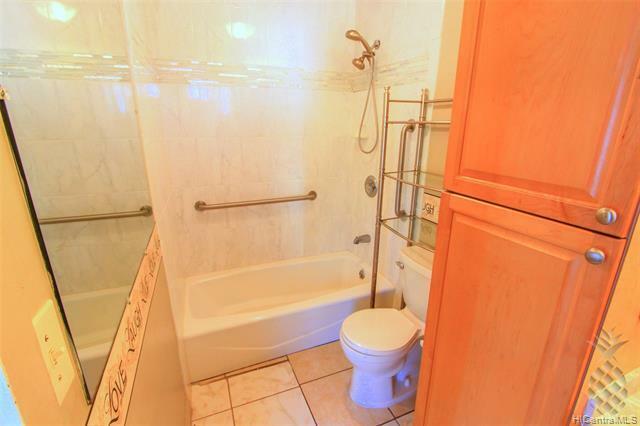 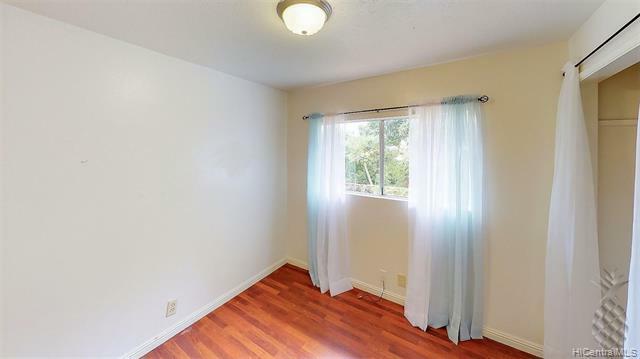 The home consists of a 2 bedroom 1 bath with attached studio and a 2 bedroom 1.5 bath all with separate entrances. 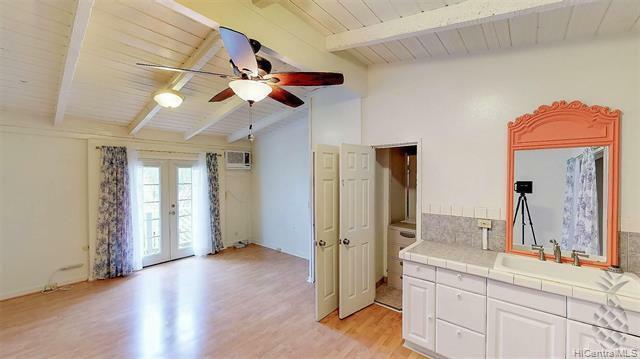 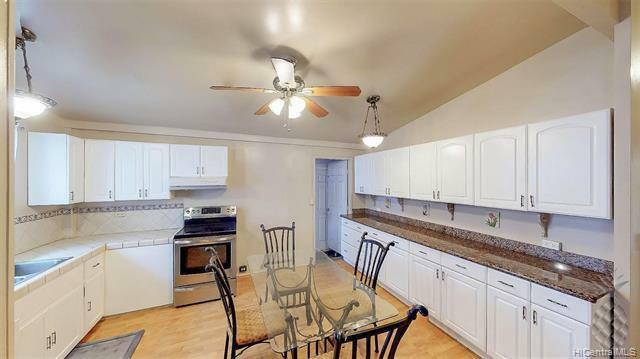 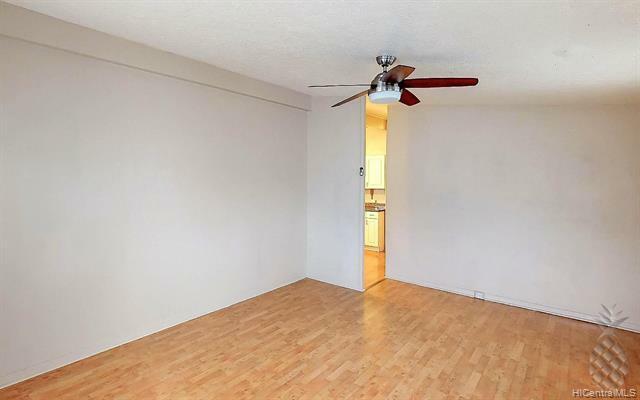 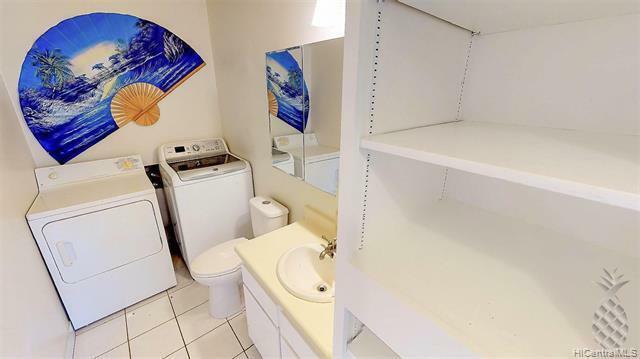 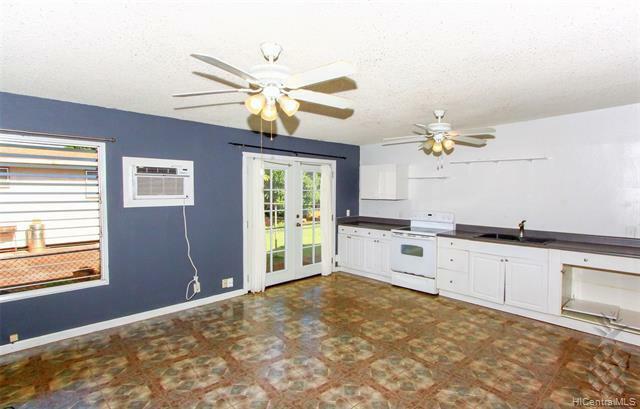 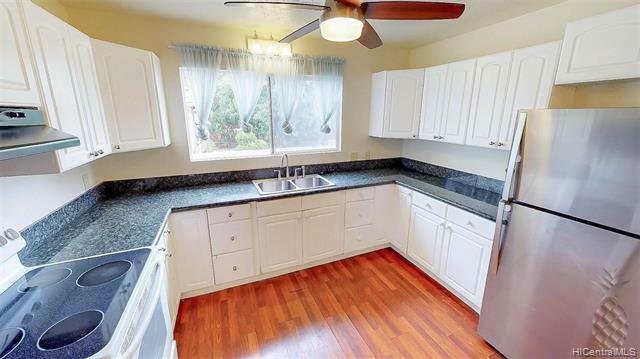 All 3 units have kitchens. 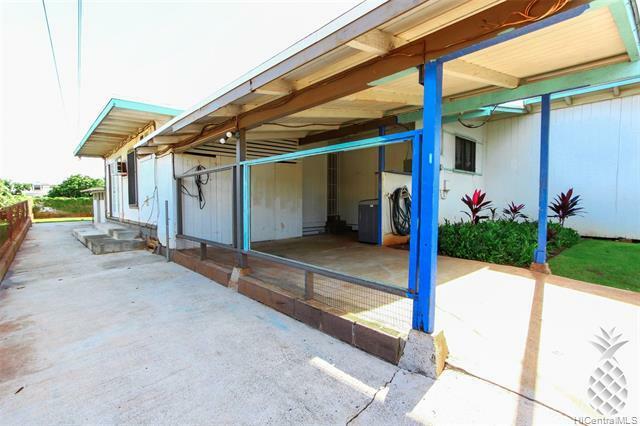 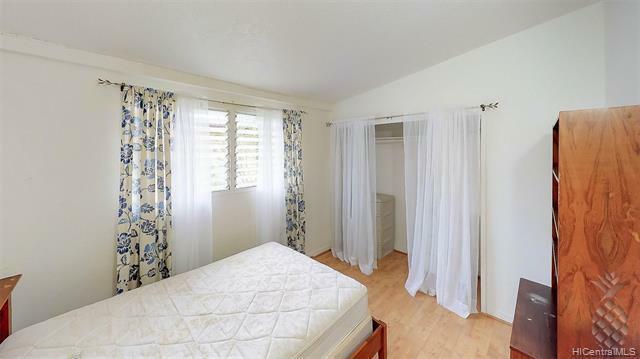 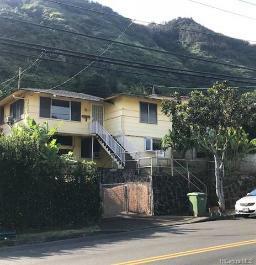 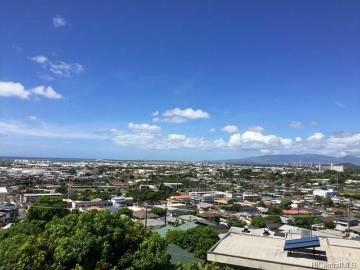 No stairs and perfect for extended Ohana family living or rent out part of the home and live in the rest. 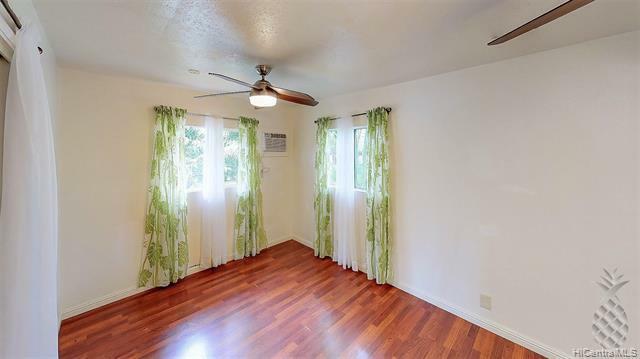 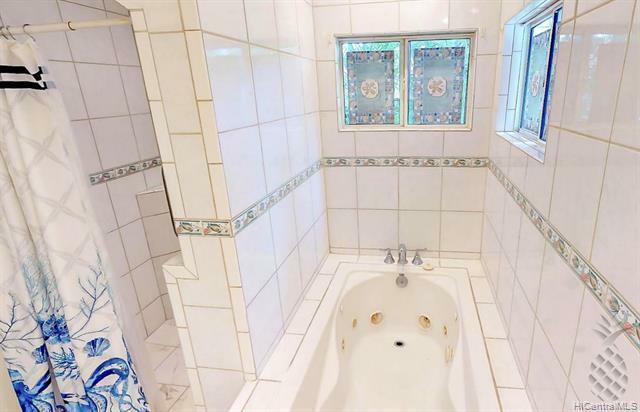 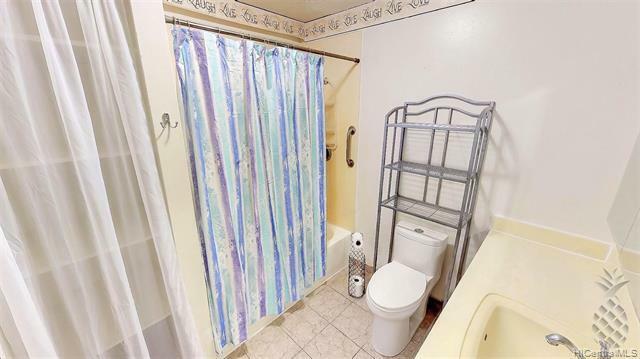 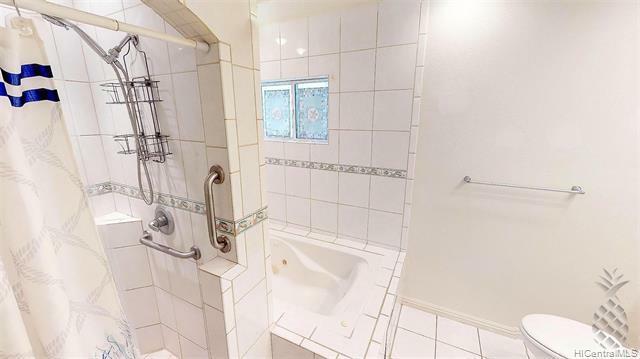 The home features laminate and ceramic title flooring, jacuzzi tub, walk-in shower, stainless steel appliances, granite countertops, ceiling fans, and AC window unit. 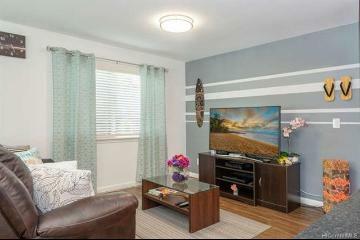 3D interactive video tour in virtual tour section. 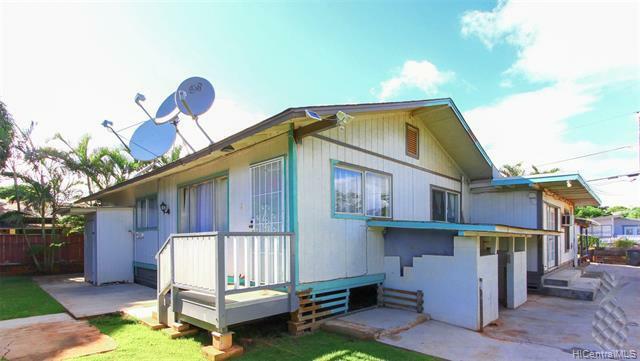 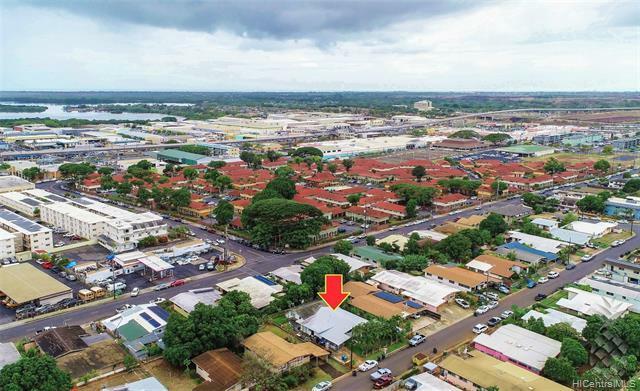 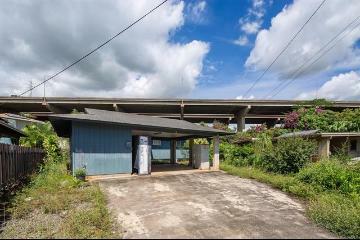 94-158 Haaa Street, Waipahu, HI.